Stanley Hainsworth is the founder and Chief Creative Officer of Tether, a creative agency based in Seattle, WA. Before starting Tether in 2008, he was the VP-global creative at Starbucks. Prior to joining Starbucks, Stanley was global creative director at Lego in Denmark from 2001 to 2004. During his tenure, he directed a brand overhaul including packaging, retail and web. From 1989 to 2001, he was a creative director at Nike, working on projects as varied as hangtags and the Olympics. So it's safe to say he knows a thing or two about branding. this is great. and true. i minored in theatre at college and passed (somehow). what stanley relates is all too true. 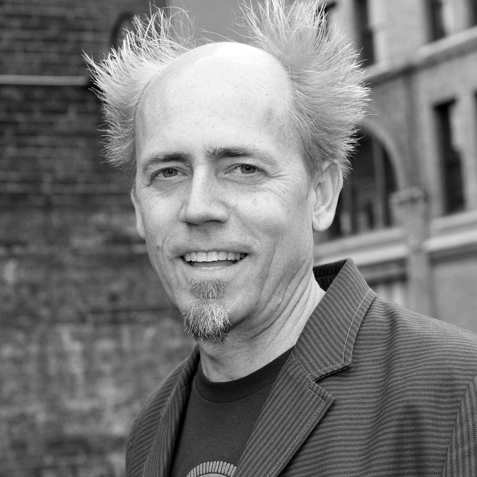 Stanley Hainsworth is the founder and Chief Creative Officer of Tether, a creative agency based in Seattle, WA. Before starting Tether in 2008, he was the VP-global creative at Starbucks. Prior to joining Starbucks, Stanley was global creative director at Lego in Denmark from 2001 to 2004. During his tenure, he directed a brand overhaul including packaging, retail and web. From 1989 to 2001, he was a creative director at Nike, working on projects as varied as hangtags and the Olympics. So it’s safe to say he knows a thing or two about branding.